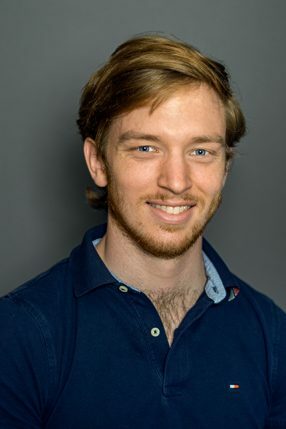 Jens is a third-year medical student at the University of Southern Denmark, and has previously studied Molecular Biomedicine for two years at Copenhagen University before changing to medicine. Jens has a background in biotech and an interest in pediatrics. Prior to joining COPSAC, he worked at Rigshospitalet pediatric semi-intensive care unit, with children with severe respiratory disorders and before that as an assistant in a general practitioner’s office. At COPSAC Jens works in the genetic department with big-data-analysis and he participates in the clinic.